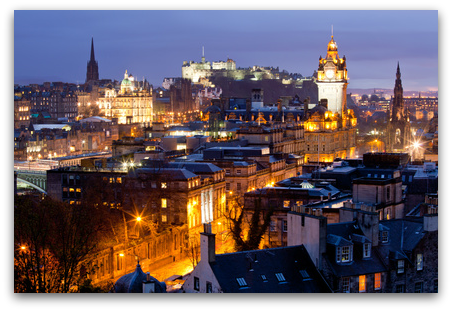 Through an agreement with the Royal College of Surgeons Edinburgh, individuals successfully completing the American Board of Oral Medicine Diplomate examination Parts A and B are eligible for Fellowship status (FDS). Because the Spring Part B examination is conjoint (ABOM-RCS), no additional examination is required. 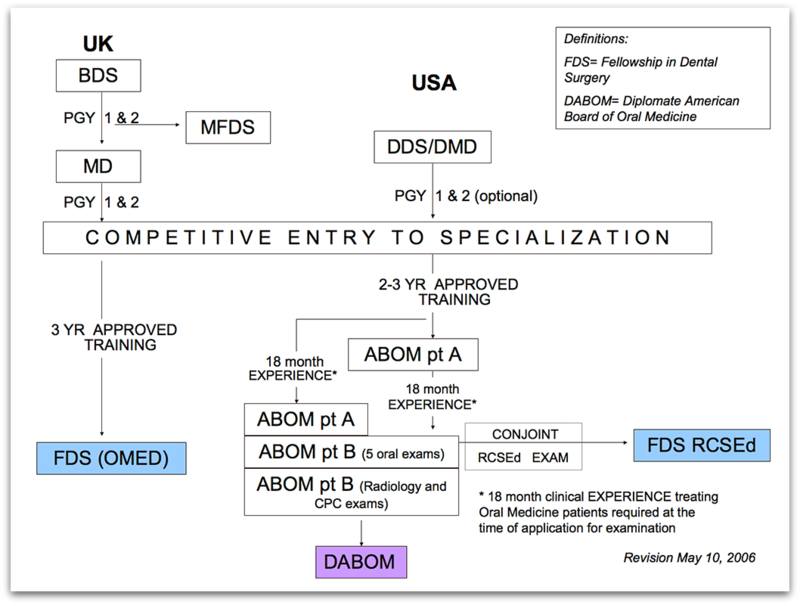 The pathways to ABOM Diplomate and RCS Fellowship status are illustrated in this illustration. An application for the conjoint examination through the RCSEd must be made in addition to the application through the ABOM. Inquiries about the application process should be directed to the Team Leader-Examinations Section, Careers Information Services Department, Royal College of Surgeons Edinburgh. RCSEd Applications, Full Exam, and Resit.